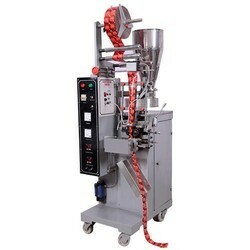 Pioneers in the industry, we offer pouch filling machine, semi automatic liquid pouch filling machine, water bottle filling machine, automatic jar filling machine, jar filling machine and pouch packaging machines from India. We offer a wide gamut of Pouch Filling Machine that is manufactured using premium quality of raw material and advanced technology. These are used for filling oil, buttermilk, water, milk, spice powders and other free-flowing liquids. Also, these are examined under the supervision of our experts in compliance with set industrial standards. In addition to this, these products are highly praised by our clients that are situated all across the nation. Clients can avail these products at affordable prices. 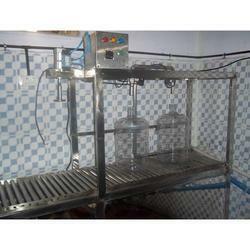 We are a prominent Manufacturer, Trader and Supplier of Semi Automatic Liquid Pouch Filling Machine. 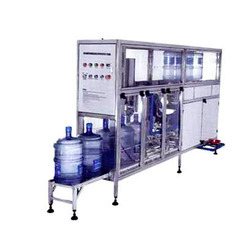 We are the distinguished manufacturers, trader, and suppliers of Water Bottle Filling Machine. These are mainly used for filling bottles of various shapes and sizes. 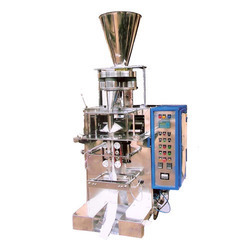 Our offered filling machines are manufactured using standard filters and sieves. These are examined under the supervision of our experts in compliance with the set industrial standards. In addition to this, these products are highly prai sed by our clients that are situated all across the nation. Clients can avail these products at affordable prices. 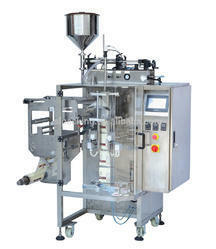 With the help of our skilled professionals, we have been able to offer a gamut of Automatic Jar Filling Machine. The machines that we offer are manufactured using excellent quality raw material and advanced technology. Our machines contain a speed controller, that works with the use of the A.C. frequency drive. Further, clients can avail all these machines from us in different sizes, capacities, and specifications as per their needs. Name UVT 100 Jars/Hr. UVT 200 Jars/Hr. UVT 300 Jars/Hr. UVT 450 Jars/Hr. 370W - 2 No. 370W - 4 No. 370W - 8 No. 370W - 8 No. 750W - 1 No. 750W - 2 No. 830W - 1 No. 830W - 2 No. 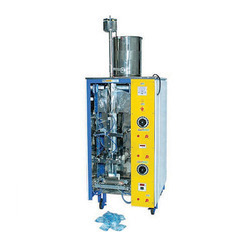 With firm commitment to quality, we are engaged in manufacturing, supplying and trading Jar Filling Machine. These machines are manufactured using quality-assured raw materials that are obtained from reliable vendors of the industry. In order to ensure high performance, these machines are checked thoroughly on various parameters by our quality controllers.